Stowhealth offers a range of purpose designed meeting and consultation rooms, with excellent facilities and privacy. These can be hired exclusively for private consultations, conferences, meetings, workshops, training sessions and presentations. 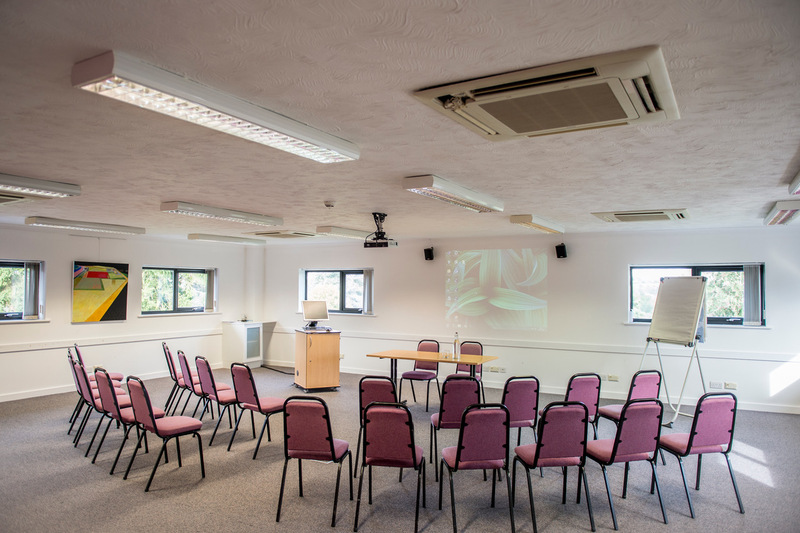 Our large Conference Room, which is well-equipped, climate controlled with space for up to 60 delegates. 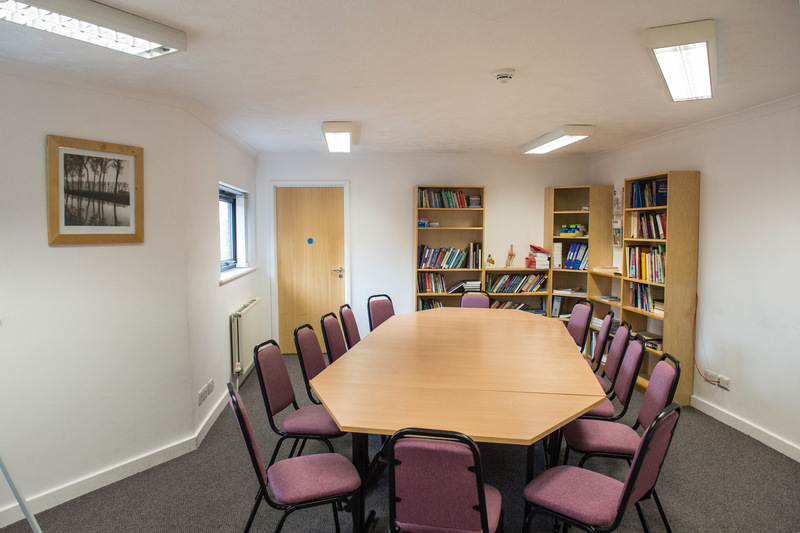 Our smaller Library is available for the smaller meeting, comfortably seating 12-14 delegates. Both rooms have multiple computer data points, Internet access, and flip charts. Access to laptops and projectors are available on request. 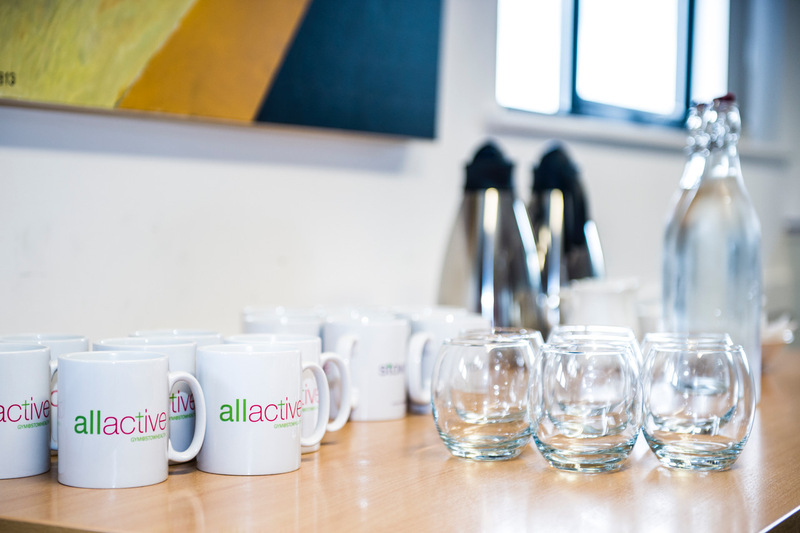 Catering can be provided to suit your needs – full details, and prices available on request. Stowhealth offers self-contained consulting and examination rooms for hire. Each room is fully equipped with couch, wash basin, workstation and PC. Full pricing details available on request. We also offer our Minor Surgery Suite for hire, fully equipped, including an adjoining recovery room.